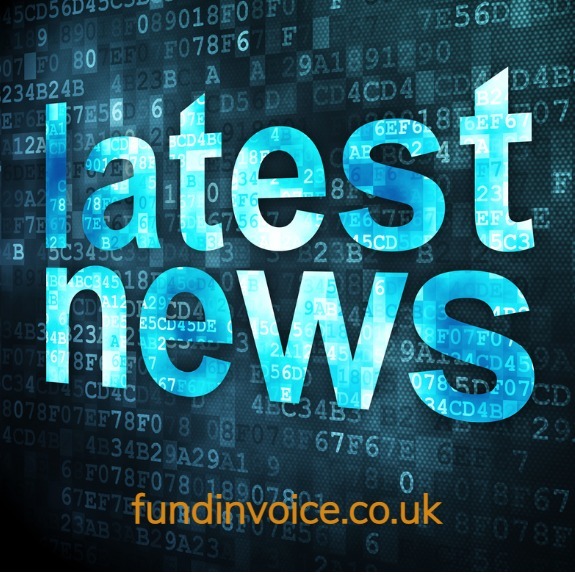 We have added another 100% invoice funding provider to our panel of invoice finance companies. This provider will provide 100% funding to a wide variety of industry sectors, but they are also willing to fund in the construction sector, and they have Scottish agreements to handle Scottish companies (which many others can't). I can't think of any other providers that are prepared to fund construction sector invoices at a 100% prepayment. The service is a selective invoice financing option, with factoring (credit control service) and bad debt protection as options, and the debtor does need to be sound - turning over at least £1m pa (it can be a single debtor situation though). They are looking for 6 months trading history, and no adverse credit information, such as CCJs (other lenders can help in those circumstances though). Our client receives a 100% prepayment against their invoices, less the charge that the funder makes for using the service. This method of operation is common within the body shop car crash repairs sector, but it is becoming increasingly available to other sectors, through companies such as this funder. Typically other companies will fund 70 to 95% of invoice values, often driven by industry sector, but this approach means that you don't have to wait for the client to pay in order to access the residual value (the remaining 30 - 5% of the invoice value). No doubt some of the traditional funders might question the risk involved with funding at 100% but from our client's perspectives, that addiitonal funding could help improve their cash flow dramatically.